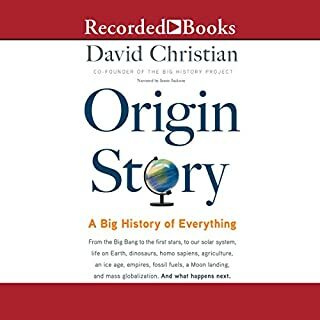 A Little History of Religion is a really great listen and should be the way that religion is taught in schools. It doesn't focus on one specific religion and decry all others as we so often see in society. It gives equal weight to many religions and discusses how those religions came about and why they are the way that they are today. If this was how more people were exposed to religion early on it would create a lot more tolerance in today's world. I would not recommend this book if you are wanting a real understanding of different religions. The author is obviously not religious and views the different religions as fairy tales. He takes us on a journey through the development of the idea of "God", why this would have been important and how the idea was maintained and changed through time. He addresses the big questions of life such as what happens after we die and why there is evil in the world. His approach to various holy writings is that the authors of each had some sort of revelation which they believed to come from God and then wrote for there. However their understanding was probably muddled or incomplete, hence the various religions. These revelations may or may not have come from an external source. In any case they could have no knowledge of the future so all apparent prophetic writings must have been written after the event. Thus the biblical book of Daniel must have been written during the second century BCE despite evidence to the contrary. I have the impression the book was written by someone who used to be a Christian but has now transferred his faith to humanity. A kindly soul nonetheless. The walk through of the many faiths of the world and their origins was very helpful and, I can only hope, fairly accurate. 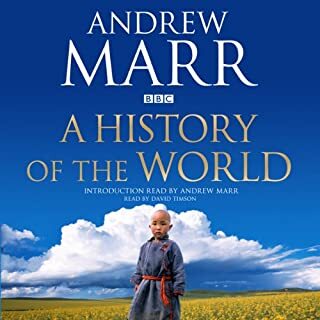 Overall I found this a fascinating listen even where I disagreed with the author and would recommend it to anyone seeking such an overview. I loved this book. 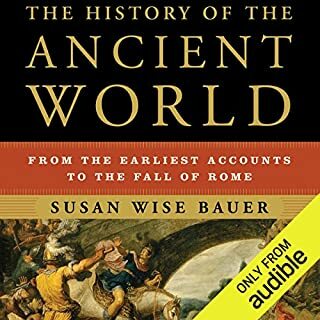 An excellent summary of world religion throughout the ages. Also a thought-provoking snapshot into understanding our own human mind! The tone of the book was perfectly pitched as well. 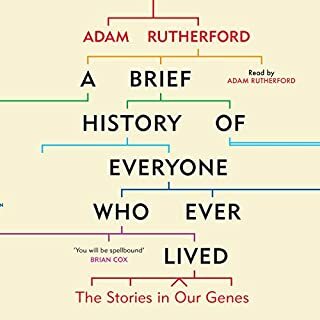 A very entertaining listen! I was attracted to this book when I saw who had written it. 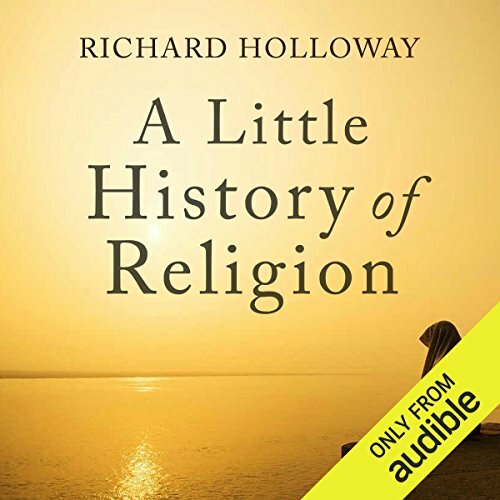 I’ve heard Richard Holloway speak and am impressed by his open-minded attitude to religion and humane approach to those that the more bigoted denigrate such as gays, lesbians and transgender people and applaud his criticism of how most religions exclude women from any important role. Views all the more courageous as he was the Bishop of the Episcopal Church in Scotland. I found this book very interesting and learned a lot about the different religions as he explains the tenets of various faiths so clearly. 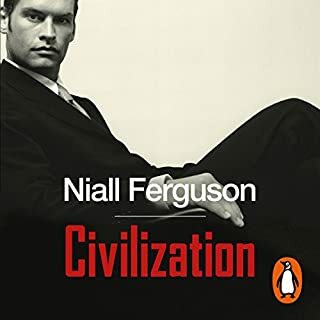 He enumerates the similarities among them and describes how small differences in beliefs have led to so much conflict, persecution and bloodshed throughout history. I started the book with the opinion that the world would be a better place without religions and leave with that opinion reinforced. I don’t know if it was the intention of the author but for me he provides convincing arguments that religions are created out of the human mind and are an understandable attempt to make sense of the vagaries of life and a world that is difficult to comprehend. That would be fine if this comforts people, but, although most religions start with good intentions, the majority get corrupted over time by the men in power. It’s sad that even in our modern world religion is causing so much suffering and in some cases tries to stifle scientific progress and personal freedom. 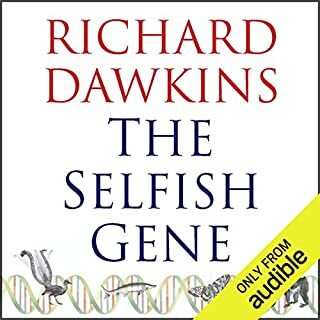 The final chapter gives a hint to a shift in the author's own beliefs as he describes non-secular humanism, which certainly seems benign compared with much of the history of religions! The writing style is well suited to being read as it feels as if the author is speaking to the listener: helped by the narrator’s warm and friendly voice. This is a warm, and accessing romp through the different religions which can be enjoyed be people of all ages and faiths. 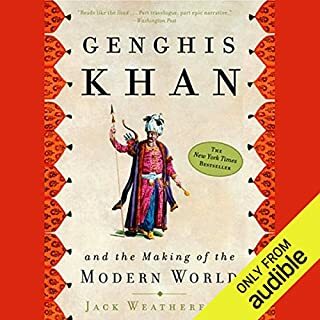 easy to finish and great narrator. Brillisnt without an agenda and lots of informations providing a broad history and pleasurable journey through time. Narration fabukous and brought it to life with a sprinkle of humour. if you want a very broadbrush sweep through the world's religions this will just about do the job. But only if you want to look at it from the Christian point of view. There were chapters and chapters on Judaism and Christian stories but only the briefest encounter with the schism in Islam, and nothing at all about the development of the different traditions in that Faith! all the biblical stories are basicly presented as fact. No effort is made to establish if any of the Jewish history could be myths. There is also no critical analysis of any part of the bible. the author also seeks to patronize frequently by stating that 'the technical term for that is ____ e.g. agnostic. 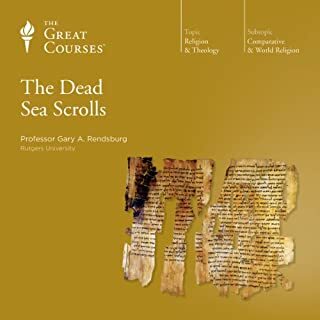 most Christian sects are briefly covered but if you wanted an insight on Greek, Roman or Mesopotamian religions and how their gods and ways weave into other religions you will need a more detailed text. I have tried to be fair in my review and there are some careful thoughts on how Christianity has changed over the past 100 years. at first I thought I'd enjoy it but half the book is about Christianity and focused on the negatives of it. Islam is only painted as bad and for such a major religion mentioned very little. 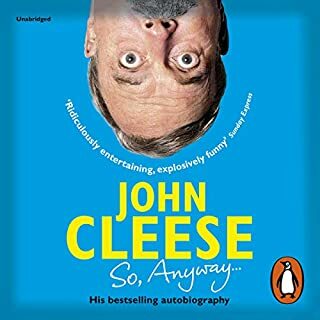 It's a little more forgiving towards some other religions but essentially the book's aim is to show that religions are silly and bad. As a student of religions and a religious person I found this book unbalanced. Author's bias and dislike of religion, and one in particular, showed clearly. I learned very little and got very annoyed as the book went on. Not Sure What Religion You Are? Read This! A must read for everyone. If I was an 'unsure atheist' before reading this book, then I certainly am one now! Excellent short book contemplating the nature and purpose of religion in human societies. 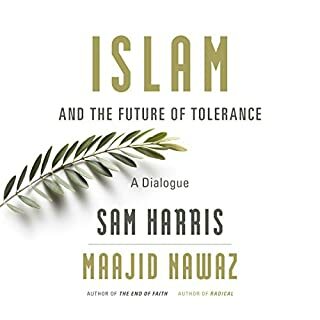 The book covers the history of major world religions but also offers, en passant, interesting insights into how and why particular religions operate in particular ways, how fear and other powerful forces were co-opted as the means to recruit or retain followers, and the role and purpose of religious leaders. 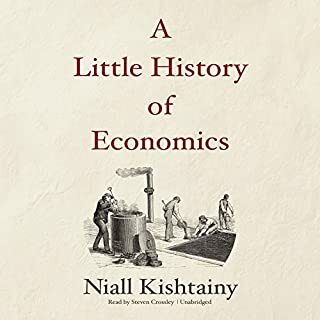 Packed usefully with historical insights and interesting anecdotes it is surprisingly engaging and informative. 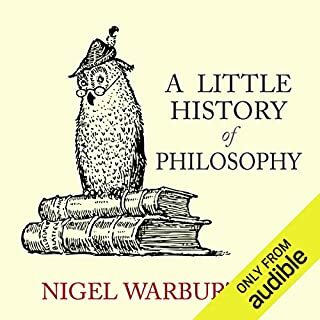 Nicely read and philosophical in its approach encouraging listeners to keep questioning their own beliefs and their origins and bases.